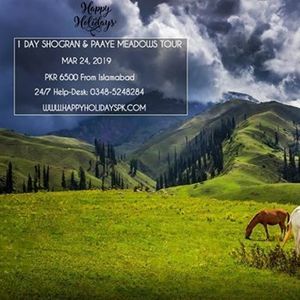 1 Day Shogran & Paaye Meadows Tour with Happy Holidays PK (Pakistan’s No.1 Tour Planner). 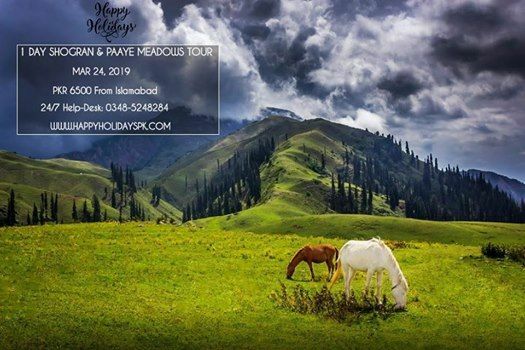 Cost from Islamabad: Starting at PKR 6500 Per Head. 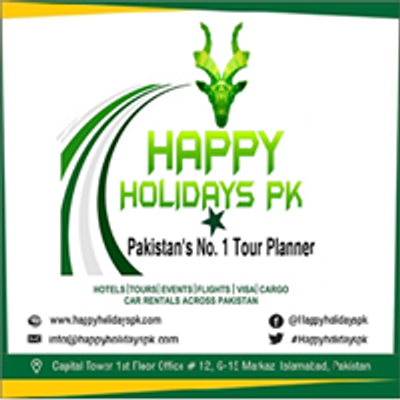 Cost from Lahore: Starting at PKR 7500 Per Head. Medic*tion, evacuation and rescue etc. in emergencies.